We need more love! That’s why the Flower Council of Holland is supplementing the consumer websites with love-filled articles between 1 and 14 February. 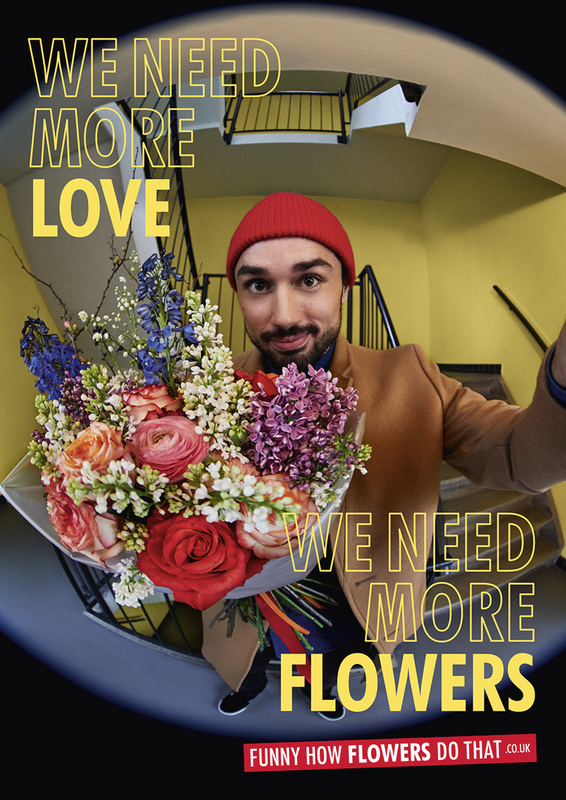 This content production is a spin-off of the award-winning ‘We need more flowers’ campaign that was launched last autumn. 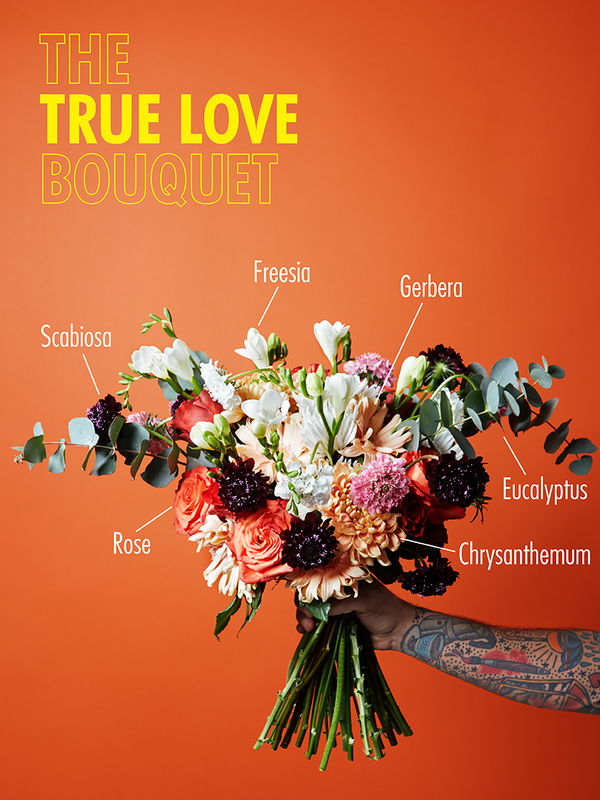 Whatever your love status is, there’s always an appropriate bouquet to give. Been happily married for 40 years? Or is the situation between you and your lover very complicated? Consumers can find three bouquet recipes specially designed for Valentine’s Day on Funnyhowflowersdothat.co.uk. 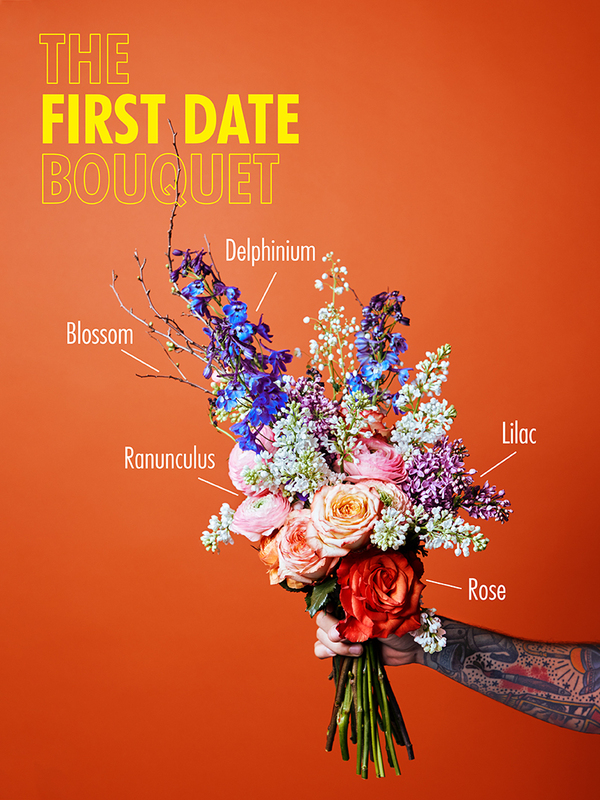 Take a look at the ‘first date bouquet’, the ‘true love bouquet’ and the ‘secret admirer bouquet’, all packed with symbolism and love. The consumer platforms will be all about love between 1 and 14 February. Alongside the bouquet recipes there are romantic craft projects, heartwarming interiors tips, inspiration for the anti-Valentiners and a ‘We need more love’ video in the style of the campaign. View all the content on Funnyhowflowersdothat.co.uk/valentine from the end of January 2019. 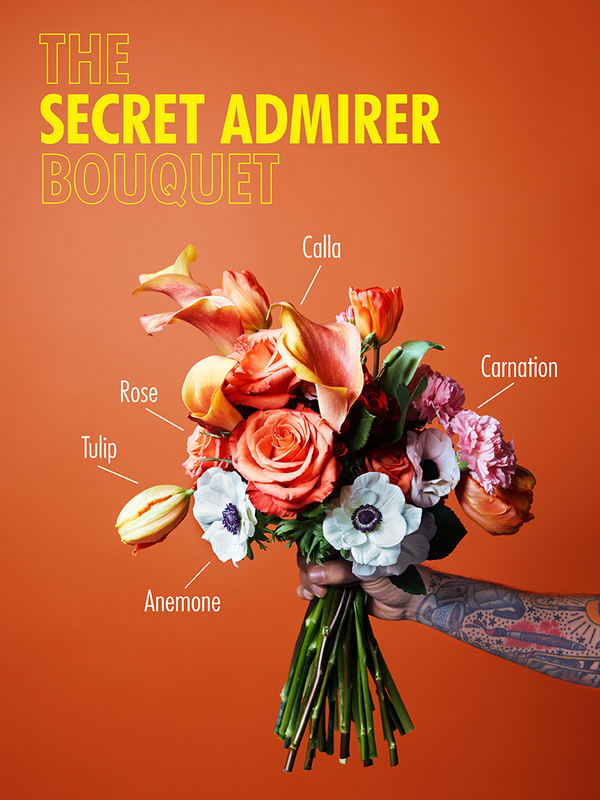 Download the poster below, images, and bouquet recipies for inspiration below, or share the YouTube video above. Everyone can participate through their own channels and boost the message: We Need More Love!